We do not make the Legacy 30 in a 15 watt version. 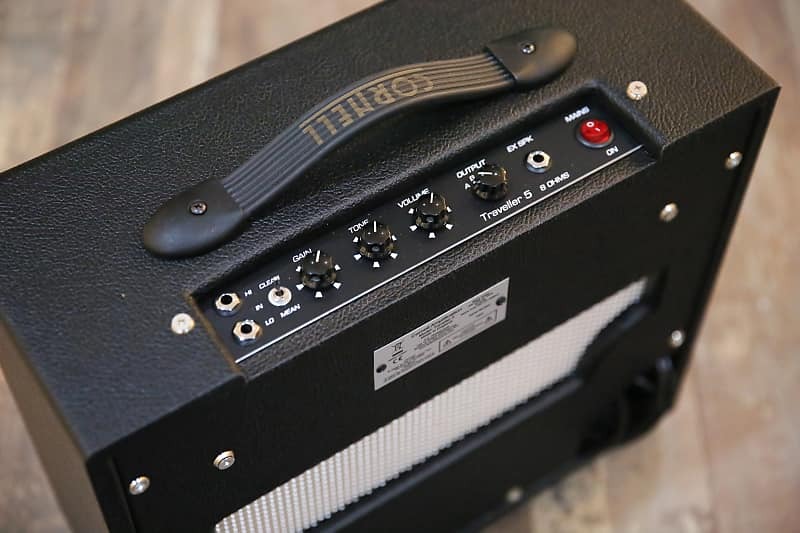 The output on the Legacy is switchable from 30 - 15 - 5 watts, there is also a studio switch that reduces the power even more. 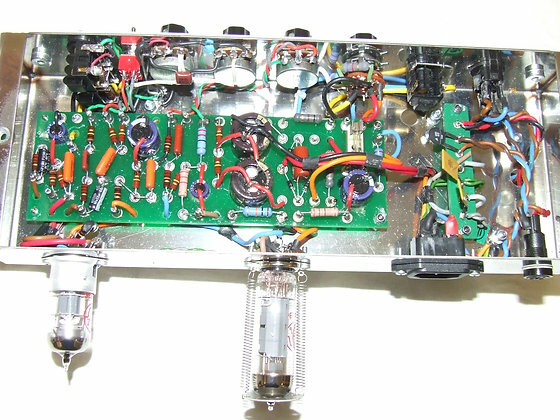 I think if you want a 15 watt Vox like amp then tell us what you want and we will give you a quote.